Seiha International Summer School's third year will take place from Monday, July 29 through Saturday, August 3, 2019. 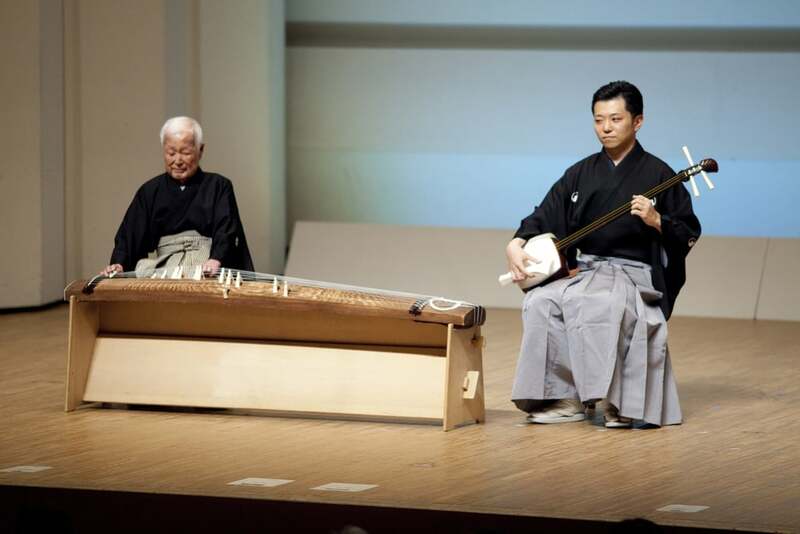 The Seiha school of koto performance was founded in 1913 by Utashito Nakashima in Nagano Prefecture, north of Tokyo. 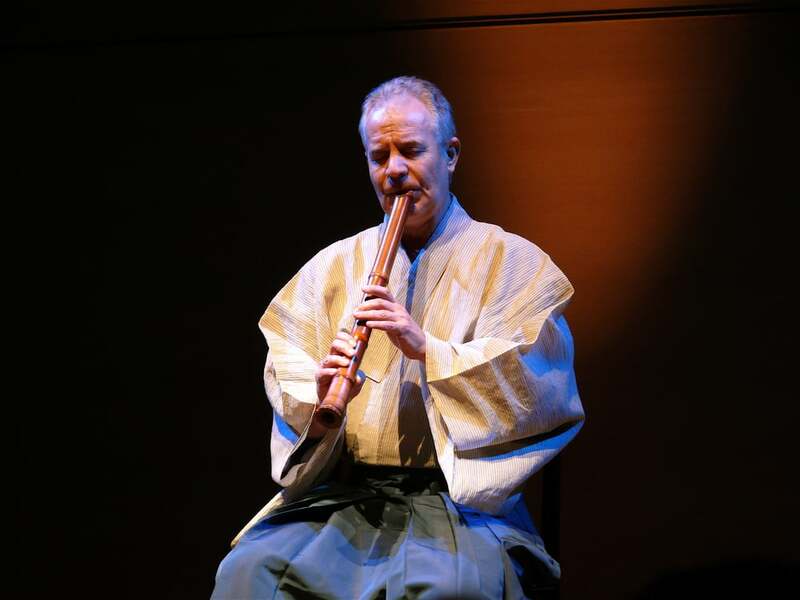 The International Division at Seiha is the only Japanese certified educational institution to offer courses in English on Japanese traditional musical instruments. The 2019 summer program marks the third year and begins Monday, July 29, 2019 through Saturday, August 3, 2019. 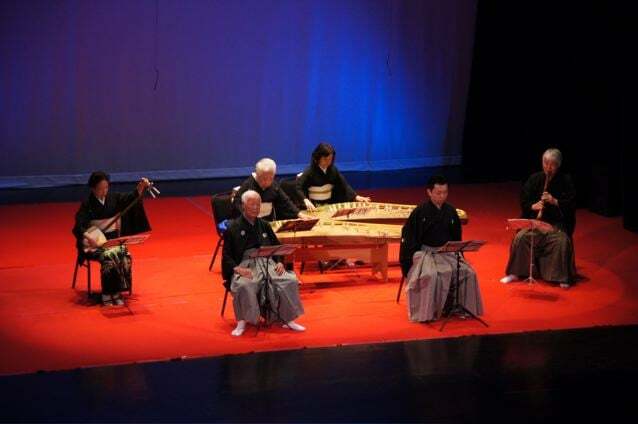 Study traditional Japanese instruments with world-class instructors at one of Japan’s most prestigious koto schools. Rehearse and perform with other musicians in sankyoku ensemble settings. Attend evening lectures by top scholars on various topics in Japanese music. Please click on the appropriate menu item for more information.